Hello friends, here is new website where you can find all you need for control line Sport or hobby. We have experience for more than 30 years in control line. Enjoy our website. 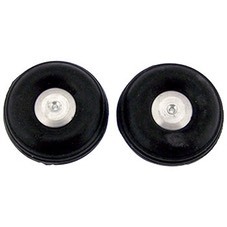 This is a pair of 1-1/2" diameter balloon wheels from Perfect. 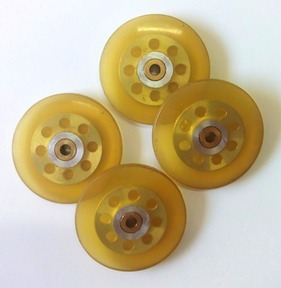 These solid rubber wheels are very wide for stability and are treaded. Like all Perfect wheels these come with machined aluminum hubs. 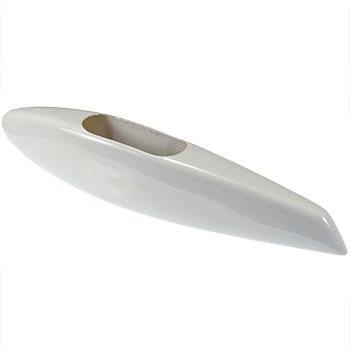 Ref 856 - Wheel pants 20 cms (8") . 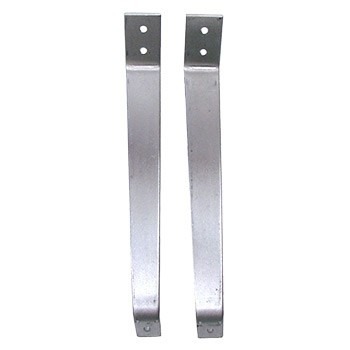 Aluminium landing gear for profile planes. 3mm thick. Two pieces.